Helambu trek is a short and easy trek of Nepal and easily accessible from Kathmandu. The Helambu Trekking is popular trekking among the trekkers for its scenery and favorable climate. Helambu trek offers superb mountain views, picturesque Sherpa settlements, and after all unspoiled culture. 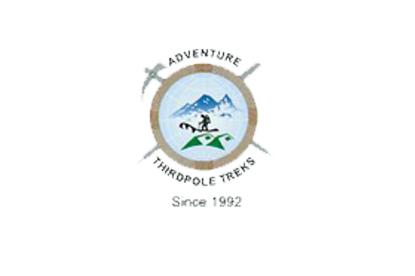 This trek is more like cultural trek than mountain and glacier expeditions. Sherpas who live in Helambu are different than those living in the Khumbu region. Since the region has a majority of the Buddhist religion, trekkers will find numbers of Buddhist monasteries in the villages. Tarkeghyang is another Sherpa village along the way, which bears its own story. Our trek starts from Kathmandu after driving by bus/car to Sundarijal, which is just 13 km from Kathmandu. We then continue to ascend to Chisopani where we spend the first night just outside the valley. Chisopani offers a great view of mountain and landscape. Then we make almost a circle going through Khtumsang, Tharapati, Tarkeghyang, Sarmathang and finally to Melamchi pul where we take a bus to Kathmandu. Arrival in Kathmandu airport (1345meters). Your arrival to Tribhuwan International Airport (TIA), you will be met by our Airport Representative, and transfer to the hotel. Your sightseeing trip will start at 9 AM in the morning after breakfast. We provide a private vehicle and professional tour guide. Places we visit are Pashupatinath temple, Buddhanath, Monkey temple, Bhaktapur Durbar square, and Kathmandu durbar square. The afternoon includes a final briefing and preparations for the trek. The trail goes downhill till Pati Bhanjyang. After here you have to ascend all the way to Chipling by crossing meadows and fields. There are good mountain views along this stretch of trail. Continuing along the forested ridge, the trail descends to a large Chorten overlooking the Tamang village of Gul Bhanjang. The trail climbs the ridge from Gul Bhanjang to another pass at 2580m. 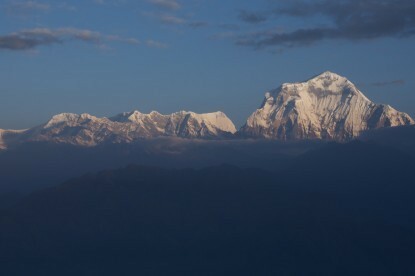 it climbs above Kutumsang on a steep, eroded trail, mostly through fir and rhododendron without permanent settlement. the trail makes some ups and downs passing through a forest, across flower-strewn meadows and crossing streams. It finally reaches to Tharepati. Walking downhill in a forest, vegetation changes to scrub bamboo as the route joins a rocky cattle trail towards to stream and traverse to a Chorten and pasture, the first village since Tharepati. After crossing suspension bridge in Chhyadi Khola climb to reach the prosperous Sherpa village of Melamchigaon. It is a large village with extensive fields of barley, corn, and potatoes. The trail drops down to cross Melamchi Khola. then climb all the way to the opposite ridge of Tarkeghyang which is exactly same altitude. This village is slightly larger and more commercial and its inhabitants are famous for selling Thangkas. 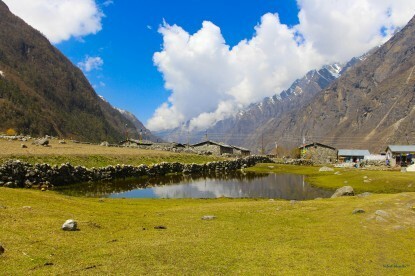 Today, you will visit Shermathang village and descends the ridge with a view to Melamchi Bazaar. The path continues from the Gangjwal and goes around the valley and small stream. When a large valley stretches ahead. 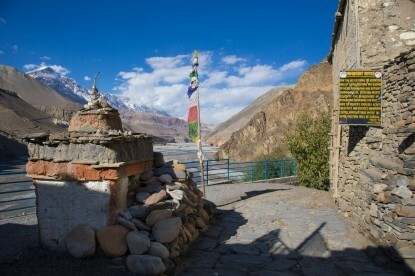 Pass above the hamlet with a Gompa. The path becomes a gentle ascent and leads to the pass below the crematory painted Chorten trek until to reach Chautara at the end of the ridge. You are in Kakani. Kakani to Melamchipul to Kathmandu. Without climbing the hills, the trail goes through Dubhachaur and Kaphalgiri village ( crowded with thatched roof houses). Go through the pine forest path become like a steep ditch. Cross through the wooden bridge at Melamchi Khola you will reach to Melamchi Bazaar. From Melamchi Bazar, the bus ride will take about 4 hours to reach Nagarkot. See the sunrise early morning then drive back to KTM via Sightseeing in the ancient the Bhaktapur city. 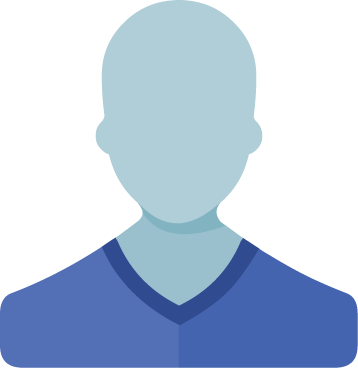 Personal nature expenses such as all kinds of drinks, beverages, etc. Sleeping bag, down jacket etc. Footwear Well broken-in walking shoes, thick socks, light socks, camp shoes. Clothing Down or fiber filled waterproof jacket and trousers, sweater or fleece jacket, underwear, warm and cotton trousers or jeans, shirts and T-shirts, shorts, long underwear, wool hat, sun hat, gloves, bathing suit, track suit. Other equipment Sleeping bag (4 seasons), trekking holdall or stash sack with lock, daypack, water bottle, sun cream, sunglasses, flashlight with spare bulbs and batteries, lip salve.